Microsoft has just announced their partnership with London based graphic designer Levi Freeman. 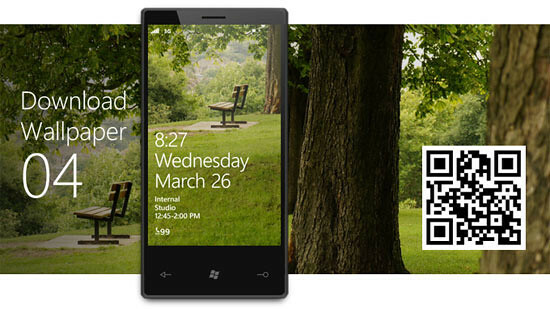 As a result, they have released 8 “officiall” wallpapers for the Windows Phone. Besides being a Windows Phone fan, Levi, 25, is a recent graduate of the University of Arts London, one of Europe’s largest art and design schools. Last year his work caught the eye of Albert Shum, who runs the Windows Phone design studio. The two arranged to meet briefly while Albert was in London for Nokia World last October. 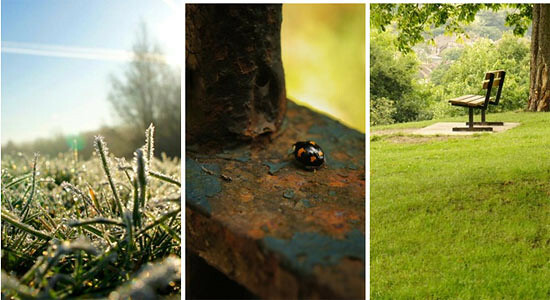 The wallpapers are nature focused and are meant to look perfect on your phone. – tap on the “eye” icon, and point the camera to the respective QR code of the wallpapers.